Dr. David Dalton is professor emeritus of viola at Brigham Young University in Provo, Utah (USA). He earned his B.M. and M.M. degrees in violin at the Eastman School of Music, where his interest in viola was awakened by Francis Tursi. After meeting William Primrose, he switched to viola and received his doctorate in performance at Indiana University. Dr. Dalton collaborated with Primrose in writing his memoir, Walk on the North Side and Playing the Viola: Conversations with William Primrose, published by Oxford University Press. He also produced two documentaries, “A Violist’s Legacy,” and “William Primrose, Violist.” Primrose and he were co‐founders of the Primrose International Viola Archive (PIVA) at BYU, the largest and most important repository of materials related to the instrument. Dr. Dalton’s editions for viola have been published by C.F. Peters, Oxford, G. Schirmer, Eschig, Doblinger, and Rarities for Strings. His numerous articles have appeared in professional journals, such as The Strad. 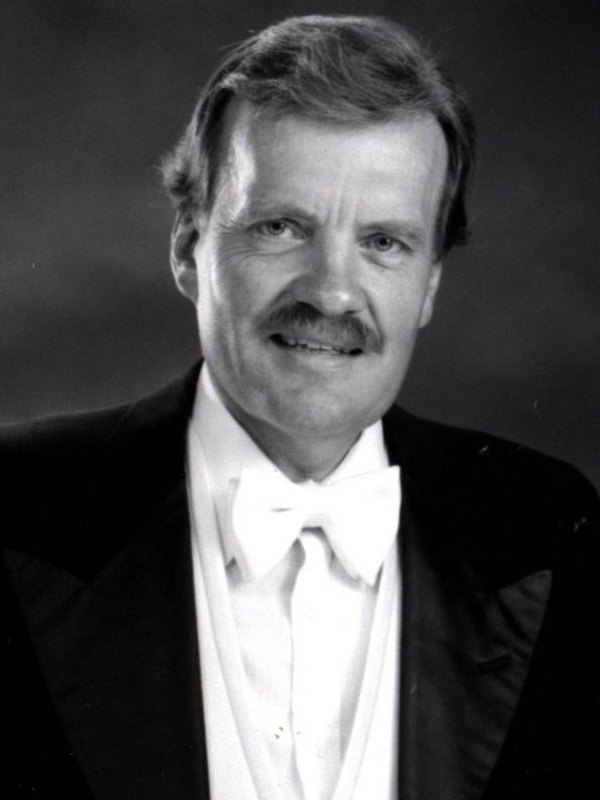 Dalton served as president of the American and International Viola Societies, as well as editor of the Journal of the American Viola Society. Retired, he no longer performs as soloist or chamber musician, but teaches, lectures, researches in PIVA, and pursues family history. In 2013 in Krakow, Poland, the International Viola Society awarded Dr. Dalton the “Golden Viola Clef,” the Society’s highest honor for his distinguished and unique contributions to the viola. This award has been given only once before in the past 50 years.